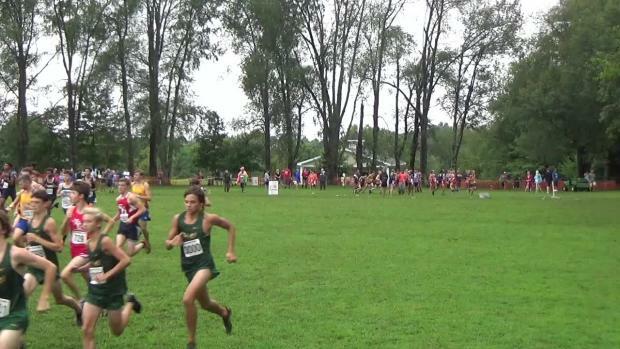 Conference because I set my personal best of 18:27. 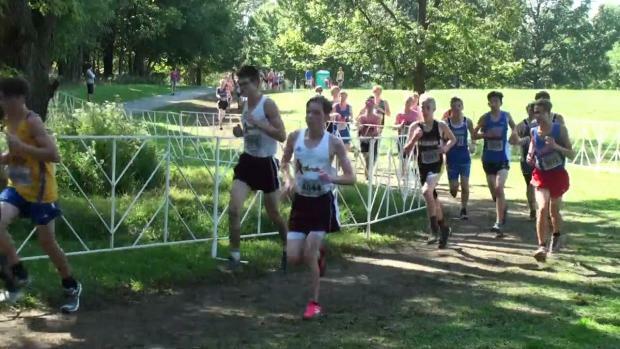 Biggest competition was at state with a packed field of 300 talented runners. 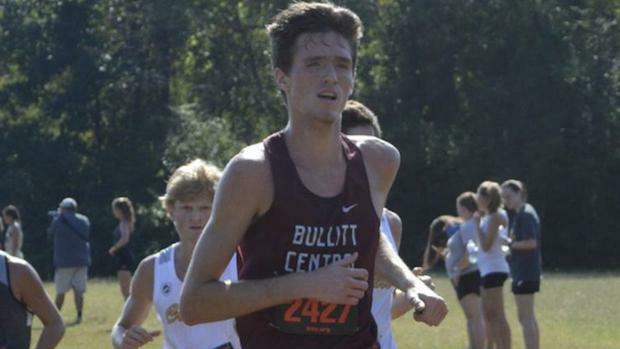 My favorite accomplishment is being part of the fastest cross country team in Bullitt Central History. I would focus more on running and improving my sophomore and junior year. Working and having to leave practice early was my biggest obstacle. I will miss the team and all the memories we made at practice, camping, and at meets. 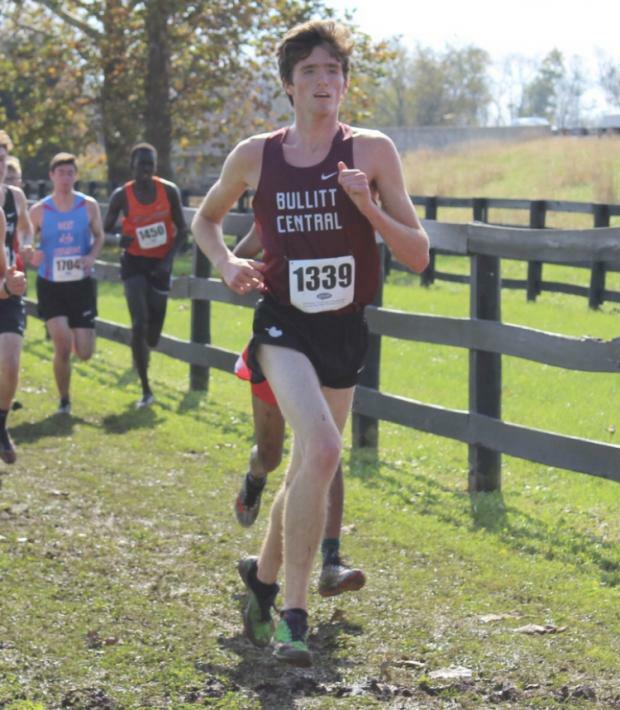 The advice I will give the younger runners is to focus and give it your all every race and practice. My plan after high school is to become an electrician. I'd like to thank the team for giving it all they had every race and practice and my family for coming to most of my races to support me and my team. Also, I would like to think Isaac for being able to handle us and couch us to state and making this year an amazing senior year.